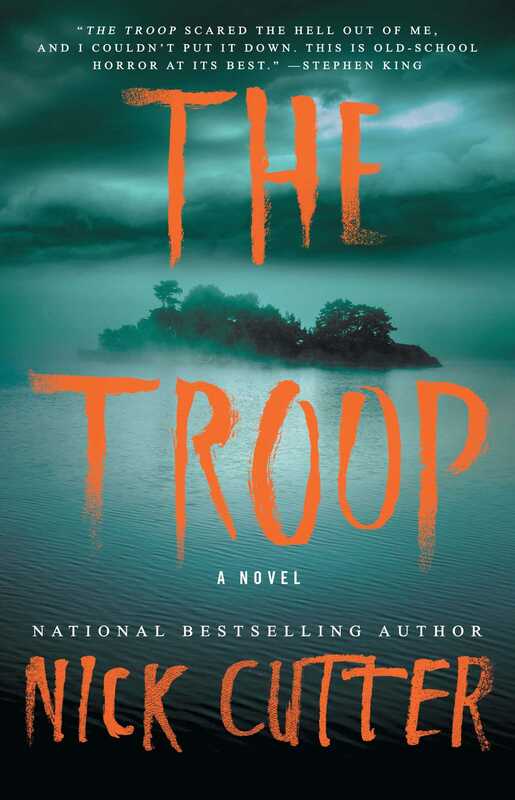 Once every year, Scoutmaster Tim Riggs leads a troop of boys into the Canadian wilderness for a weekend camping trip—a tradition as comforting and reliable as a good ghost story around a roaring bonfire. But when an unexpected intruder stumbles upon their campsite—shockingly thin, disturbingly pale, and voraciously hungry—Tim and the boys are exposed to something far more frightening than any tale of terror. The human carrier of a bioengineered nightmare. A horror that spreads faster than fear. A harrowing struggle for survival with no escape from the elements, the infected…or one another. Part Lord of the Flies, part 28 Days Later—and all-consuming—this tightly written, edge-of-your-seat thriller takes you deep into the heart of darkness, where fear feeds on sanity…and terror hungers for more.